What&apos;s the German compound word for "Cannot catch a break"? The Federal Reserve rejected the capital plan of Deutsche Bank Trust Corp. in the regulator’s annual stress test released Wednesday. Oh Deutsche. between the rampant regulatory investigations, European upheaval and plunging stock price, you did not need this. How bad is it? Among the deficiencies the Fed identified at the Deutsche Bank unit were an inability to properly measure risk and manage its data infrastructure. In fairness, Deutsche is being judged against way higher capital ratios that may or may not be totally realistic, but then again almost everyone else passed. And "everyone" we mean banks like Ally and Credit Suisse. So what has Deutsche learned? 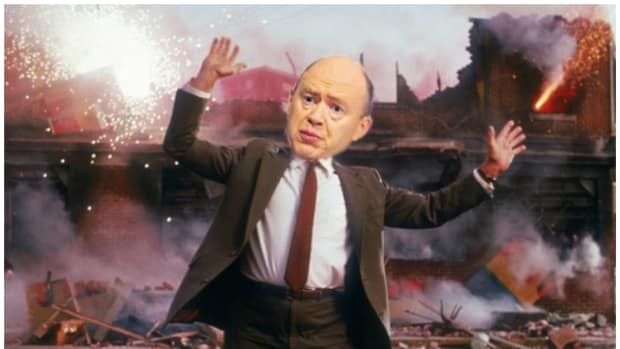 “The capital adequacy of Deutsche Bank Trust Corporation has never been in doubt,” said Bill Woodley, deputy chief executive of Deutsche Bank Americas, in a statement. He added that the bank would implement what it learned in this year’s exercise to strengthen its future capital plans. We can feel the weltschmerz from here. 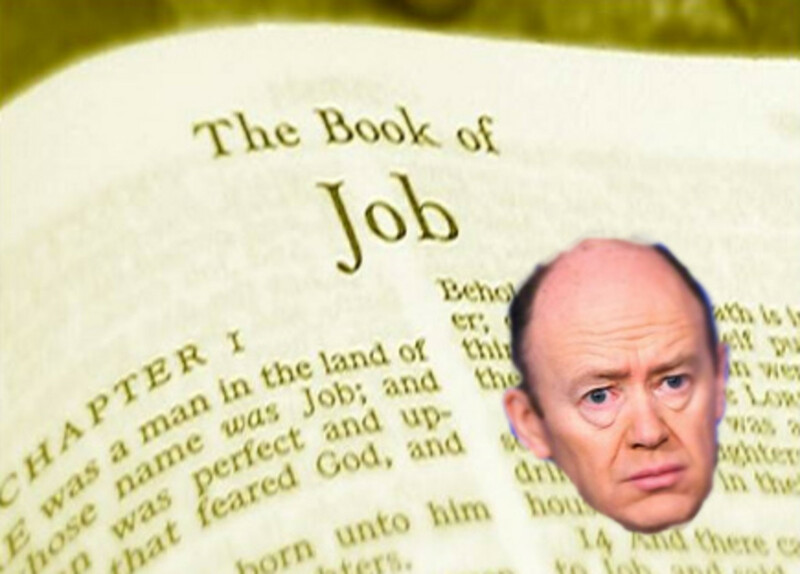 John Cryan explains why Deutsche Bank missed huge again, and ponders the existence of joy. 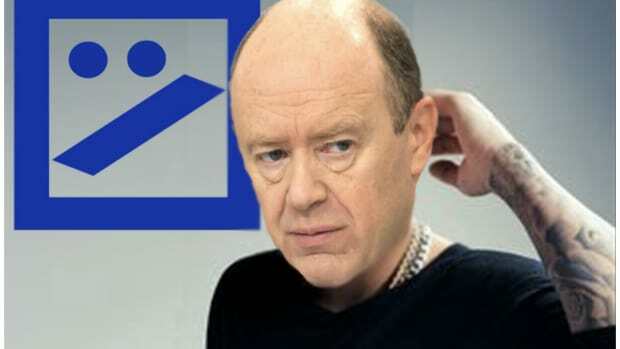 Deutsche Bank Wonders "Do Banking Robots Dream Of Electric Bonuses?" 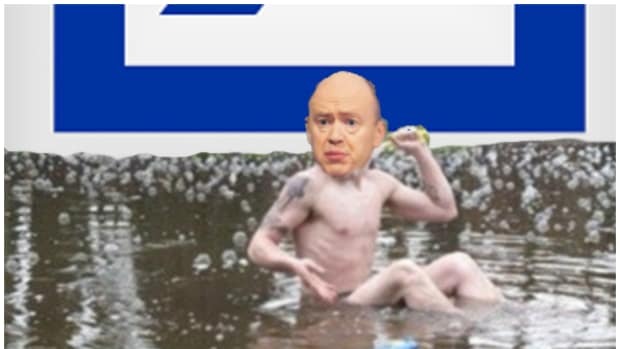 Deutsche Bank To Try Reshuffling The Deck Chairs On "The Teutonic"
Cryan's IPO of last resort will be paired with a fun round of "senior executive musical chairs." 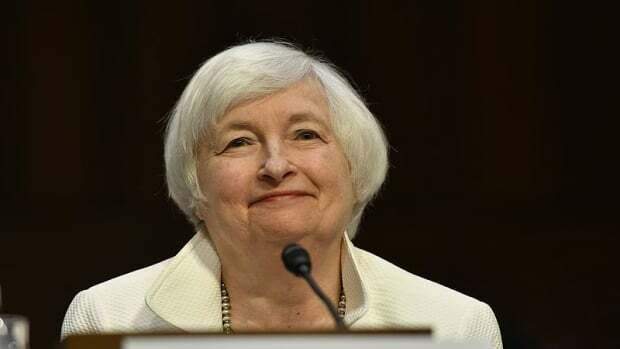 Janet Yellen needs to solve the problem of knowledge. 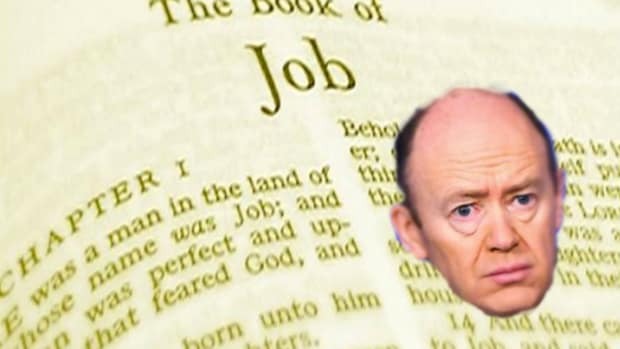 John Cryan just found a new IT guy.